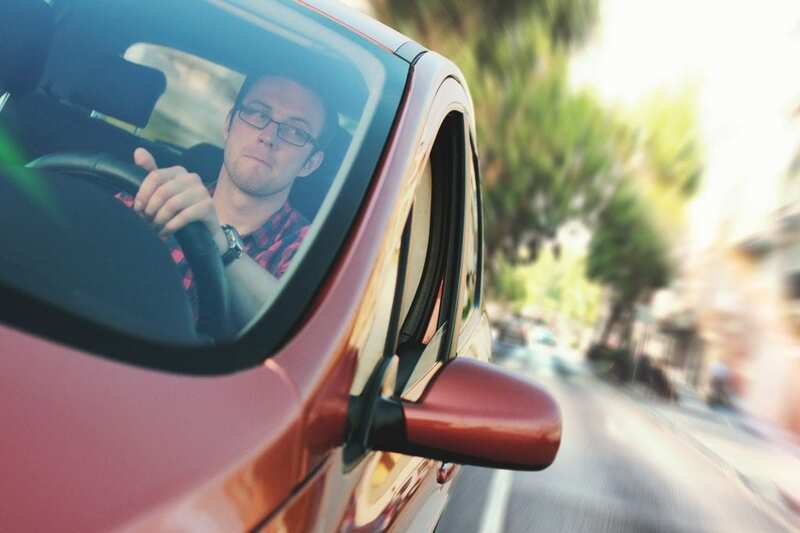 As long as you have your permit or temporary license, you are eligible to complete one-on-one lessons with one of our experienced driving instructors. the more hours you buy, the cheaper the rate. Must have a state issued permit or temporary license. 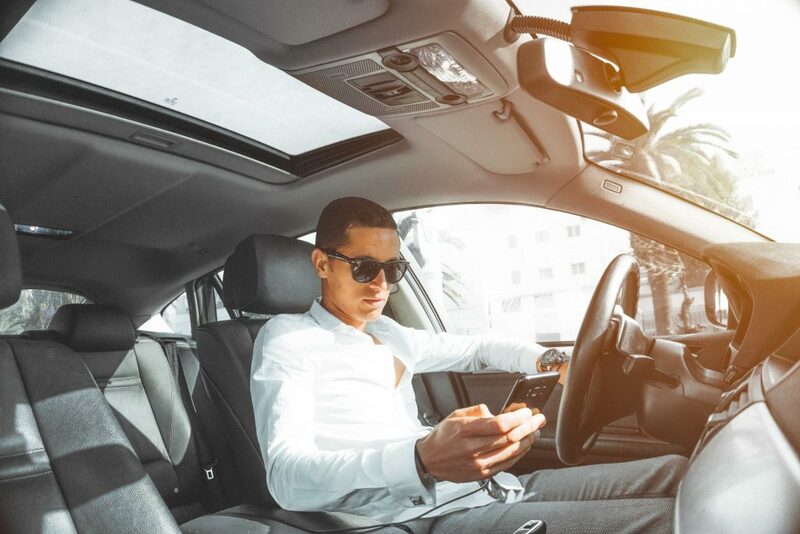 Choose the amount of time you need to increase your skill level for a lifetime of safe driving. Remember, you don’t become a STAR driver by getting a driver’s license. You become a STAR driver by spending hours of time practicing in the car with a Certified Professional All Star Driving Instructor. For questions, or to register for any of the Private Lesson packages you will need to call our corporate office during normal business hours at 734-665-7374. To register you will need to call our corporate office during normal buisness hours at 734-665-7374. Once you have registered and paid in full, the call representative will send your contact information to the instructor in your area. From there the instructor will contact you to set up your drives. Are these the same as the state required drives for my online class? No, that is a different service. 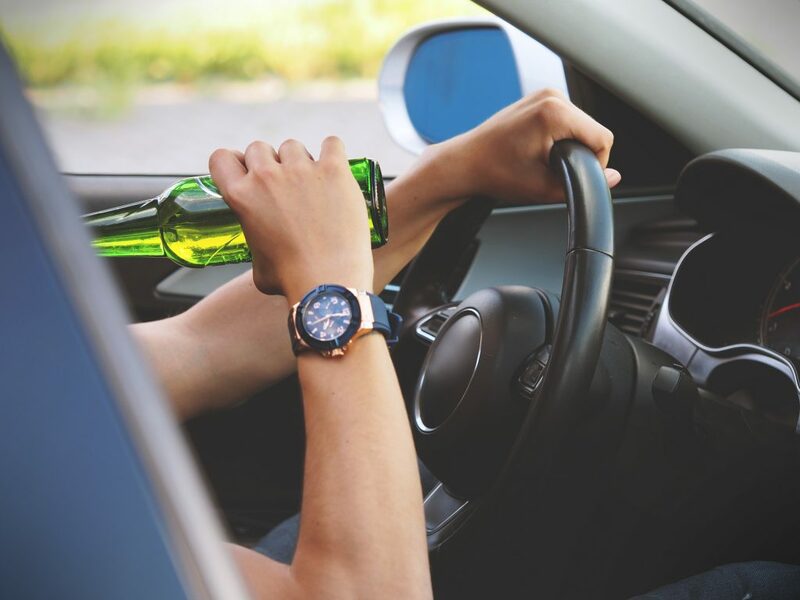 If you are a teen looking for the 8 hours behind the wheel please visit our FAQ section for the Ohio Teen Behind the Wheel, if you are an adult looking for the 4 hours behind the wheel please visit our FAQ section for the Ohio Adult Abbreviated Behind the Wheel. No as this is not a state requirement. We can, however, provide you with a letter of completion.